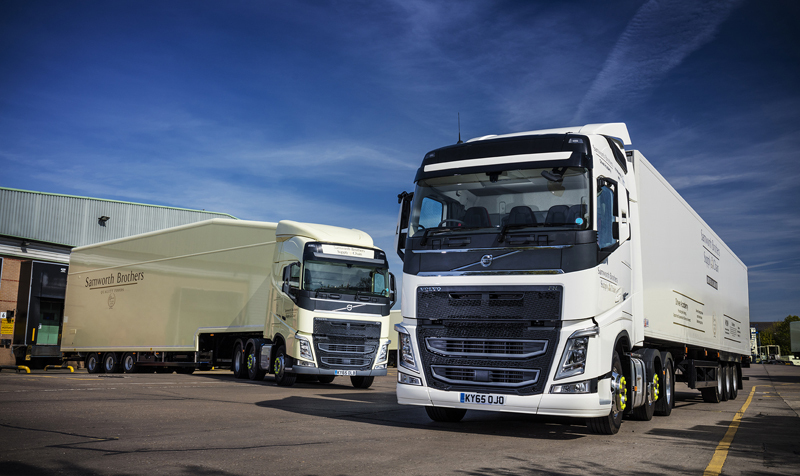 Own-account operator Samworth Brothers Supply Chain has taken its first ever Volvos in the form of 35 FH trucks. 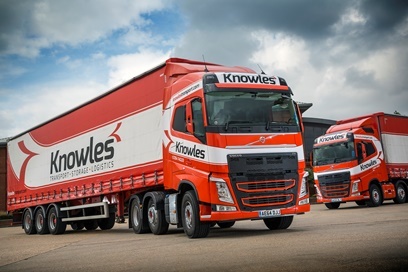 Cambridgeshire transport and storage provider Knowles Transport managed to generate an 11.4% pre-tax profit margin in the year to the end of December 2013 despite a sharp drop in turnover, figures logged recently at Companies House have shown. 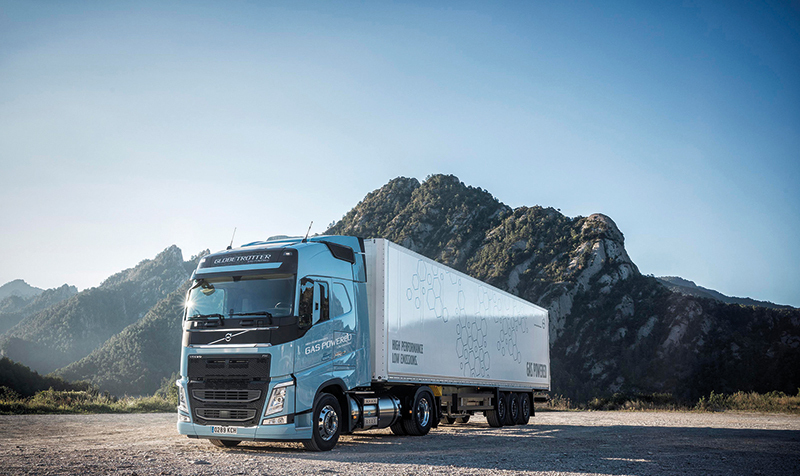 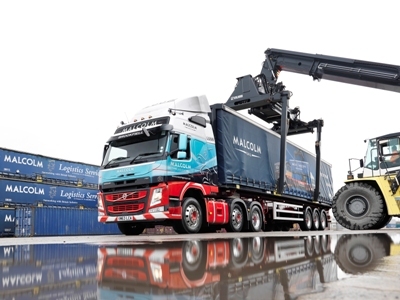 Malcolm Group has taken delivery of its first Euro-6 Volvo FM, and placed an order for 30 more, basing its decision on the performance of its existing Euro-5 FM units.